Day Jet Ski Rentals, weekend, or week long rentals. Rent PWC has the inventory to equip your experiences. 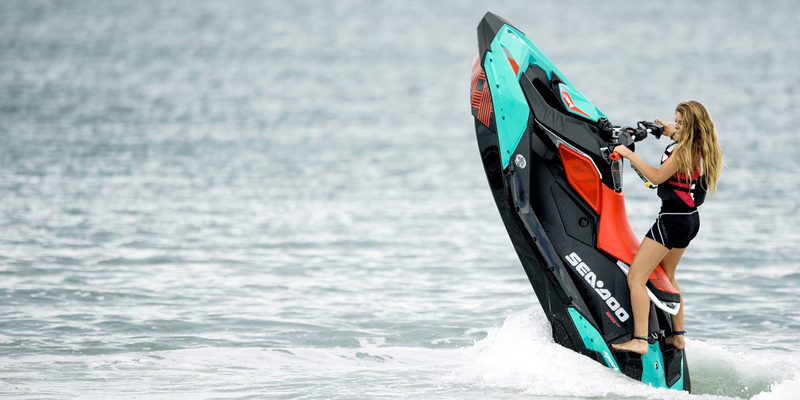 New Jet Ski's mean more fun on the water with today's best available machines. Spend more time on the water and less at the dock! Rent PWC is the top Jet Ski Rental Shop in Minnesota! 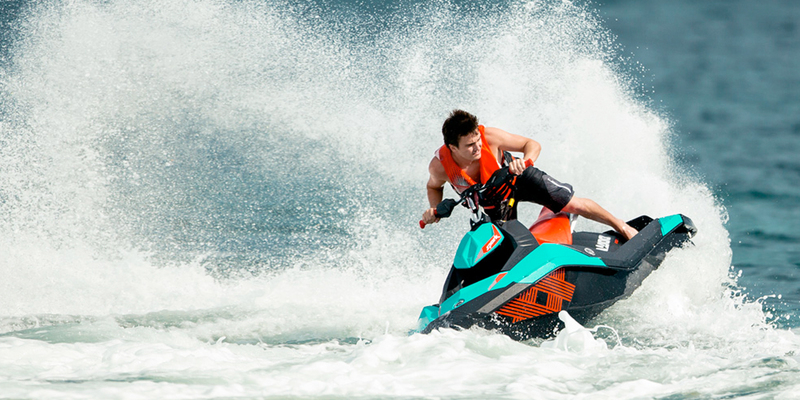 Rent PWC has the largest rental fleet of Jet Skis in the State of Minnesota. Featuring a huge inventory of brand new 2017 Sea Doo Sparks. We offer delivery, pickup, trailers are available for one or two machines. So take a day, a weekend, or a week to get out on the lakes this year! Number of Jet Skispick one! As Minnesota’s top Jet Ski Rental company Rent PWC is located in Mound with delivery and long term rental options. If your going up north for the weekend or just looking for a fun day on Lake Minnetonka. Rent PWC has the machines that will make memories. Now offering the new 2017 Sea Doo Sparks. You can spend more time on the water and less with a broken machine. Reserve multiple Jet Skis for Family or Corporate events. Or take the afternoon off and get out on the lakes! Inside information about some of the best experiences on the waters of Minnesota. Talk to professional Jet Ski experts and novice first time riders. Videos, Photos, and all around great experiences. Called this place for some skis for my friends and family, Rodney the owner picked up right away and hooked us up with a reservation, very responsive and great service. I would HIGHLY recommend this company for your Jet Ski choice! This is the way to go. My friends and I rented two of them and it was a blast! Let me say the people that own this place are awesome. They explained everything to us, honest, and upfront! They dropped off and picked up the Sea Doo's at a near by marina. Personal watercraft rentals servicing the Minnesota greater lakes communities. Delivering a larger inventory of 2017 rental jet skis, top of the line equipment with exceptional service, quality, and care. Book an experience that will last a life time with daily, weekend, or week long rentals available. Trailers, life vests, and delivery or drop ins are available upon request. So what are you waiting for, get out on the lakes and enjoy the beautiful Minnesota summers! When out on the water, remember you are sharing it with others. Keep a sharp lookout for other boats, skiers, and other hazards. A little common sense will go a long way in preventing mishaps. The future of personal watercraft sports will be dependent upon the caution and courtesy of jet ski operators. Last but not least have a ton of fun while enjoying what Rent PWC has to offer you.